A 29-year-old Land O’Lakes man died in the early morning hours on Sept. 2 in a boat accident in New Port Richey. The Pasco County Sheriff’s Offices believe the boat he was riding in hit a marker behind a home in New Port Richey. He passed away at the scene at 4543 Harborpointe Drive shortly after midnight. The driver of the 22-foot Boston Whaler has yet to be identified. Investigators are currently looking into whether or not alcohol played a factor in the crash. Boating accidents can be devastating especially since many boats are not equipped with seatbelts and the fact that there is always a risk for drowning and often delays obtaining rescue help in the event of an emergency. When harm is suffered, recovering compensation for losses can be extremely complicated. That is why you need the help of a Pasco County Boating Accident Attorney at Whittel & Melton who understands just how to handle these types of cases. Alcohol and recreational boating are two things that are often mixed. While passengers on boats may enjoy alcoholic beverages, the boat operator should not. The person operating the vessel has a duty to keep passengers safe. When the operator elects to navigate the boat under the influence of alcohol and causes a recreational boating accident that leads to serious injury or death to passengers, he or she should be held accountable for behaving recklessly. Our Pasco County Boat Accident Attorneys can handle boating accidents in New Port Richey, Dade City, Zephyrhills, Land O’Lakes, Hudson, Holiday, Lutz, Trinity and Wesley Chapel. We have the resources necessary to conduct a thorough investigation into your boating accident to prove the negligence of another party. Whether you or your loved one’s accidents was caused by alcohol, reckless speeding or careless errors made by underage or inexperienced operators, we can help. 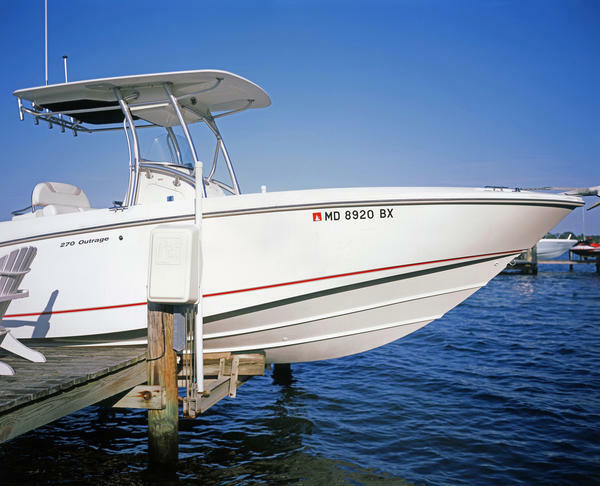 If you or a family member has been injured or killed in a New Port Richey boating accident, you may be able to pursue compensation for injuries and other losses. To discuss your legal rights and options at no charge, contact a Pasco County Boating Accident Attorney at Whittel & Melton online or call 727-847-2299.